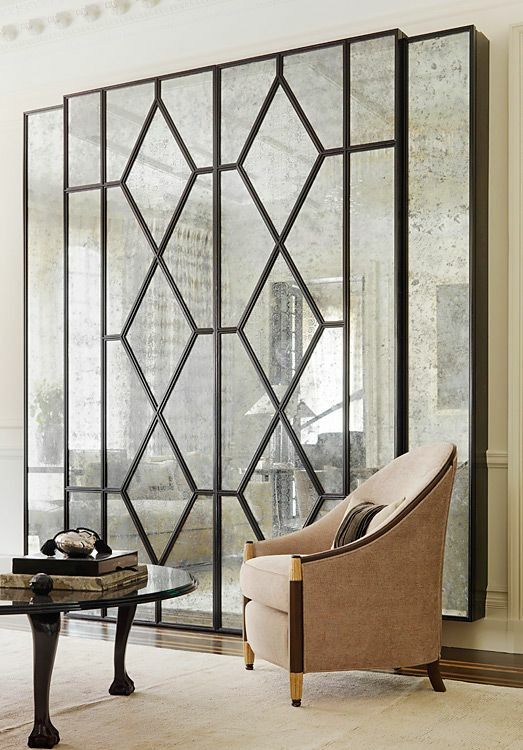 Incorporating a statement mirror into any space can be the easiest way to add character and dimension to a room. You can go as funky as you want or add the interest as subtly as you want. 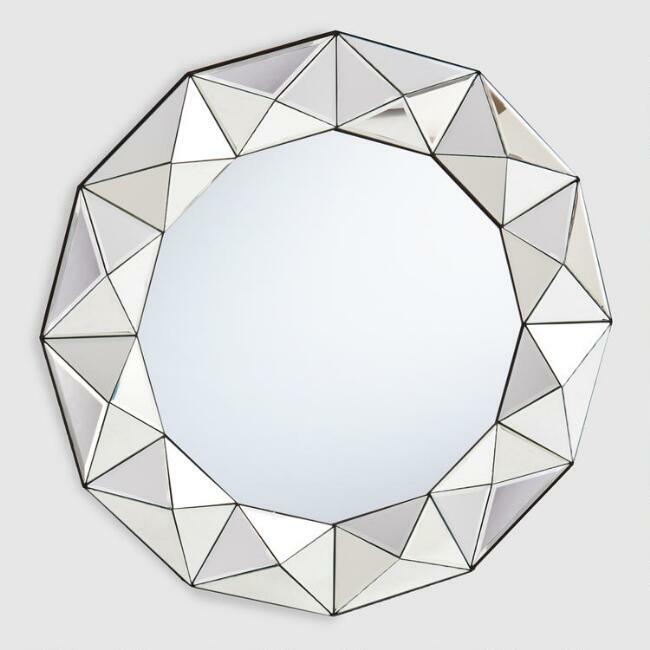 Either way, mirrors can be just as outstanding as statement art! The difference…your face as the centerpiece! Who wouldn’t want that?…On a good day, at least! 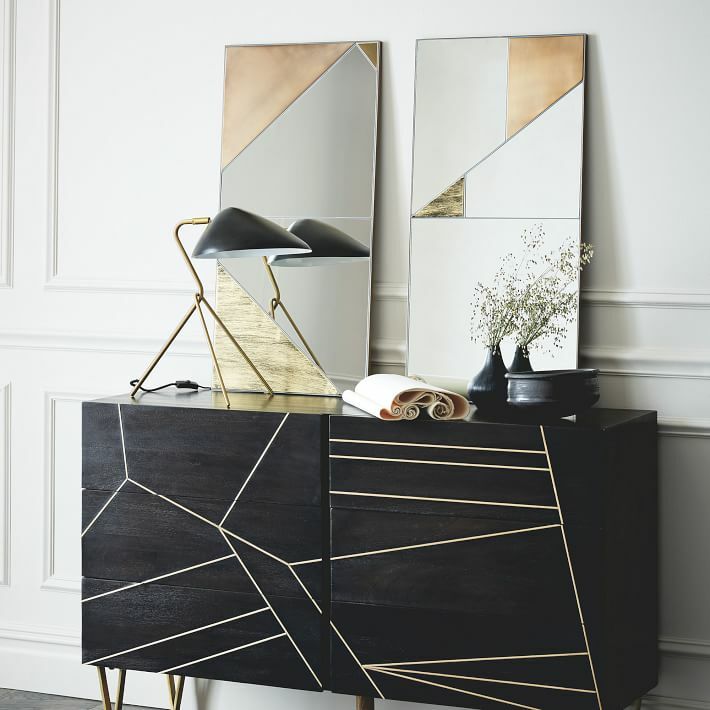 Keep scrollin’ to see what statement mirror inspo I’m obsessed with and also check some mirrors out yourself! I might have just helped you find what you’ve been looking for. GORGEOUS! Absolutely stunning. Via Barry Murphy Photography. 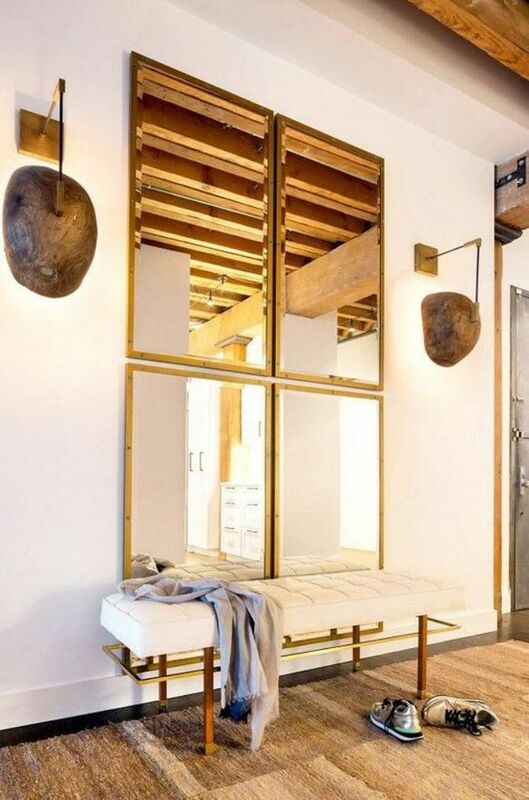 Here’s a shot from one of my clients home- can we all agree this mirror makes the space! Love the idea of this “gallery art” look. Super chic and well thought out! Via Pinterest. Mixing old and new has always been my fave way to give a room some personality. Via Anthropologie.